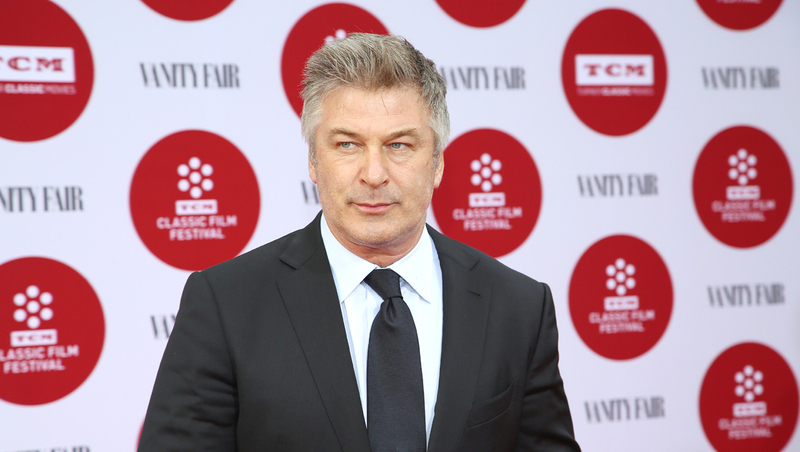 NEW YORK - Police in New York City say actor Alec Baldwin has been arrested for riding a bike the wrong way on the street and acting belligerent toward the arresting officers. Police say the 56-year-old "30 Rock" star was taken into custody at about 10:15 a.m. Tuesday. They say two officers noticed him riding his bicycle the wrong way on 16th Street by Fifth Avenue near Union Square Park. They say the notoriously hot-headed actor was asked to show identification. That's when they say he acted belligerently toward the officers and was arrested. He's since been released. A representative for Baldwin didn't immediately return a request for comment. Police say Baldwin was issued a summons for riding a bike the wrong way and for disorderly conduct.